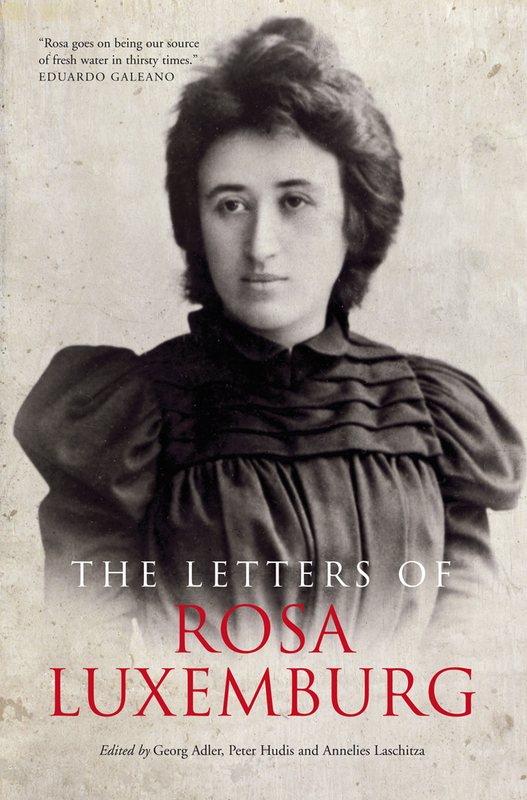 This article is excerpted from Rosa Remix, a collection of essays on the work of Rosa Luxemburg and its relevance to contemporary political debates, forthcoming from the Rosa Luxemburg Stiftung. RLS is hosting a New York launch event for the book on September 8. 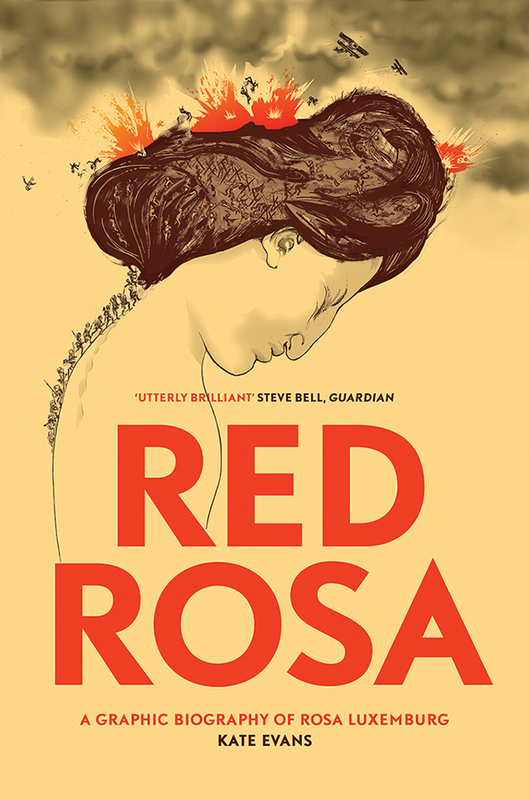 The world in which Rosa Luxemburg lived, worked, and wrote a century ago was quite literally a different one — though even then the concentration of carbon molecules in the atmosphere and global average temperatures were on the rise. For socialists at the start of the 21st century, prospects for the next hundred years can appear bleak. Climate change threatens to drown coastal cities, propagate great droughts and terrible storms, drive millions from their homes, and vanish countless species from the planet altogether. Barbarism, that is to say, is not hard to imagine. The crises Luxemburg imagined, when she declared our choice to be one between socialism and barbarism, were of a different nature. But her insights into capitalism can nevertheless help us understand the predicament we now face — and how we might imagine an alternative. One of Luxemburg’s major contributions in The Accumulation of Capital was to point out that capitalism is dependent on an “outside” — that is, on having non-capitalist societies and forms to draw on as it continually expands. The capitalist economy needs an external source from which to obtain resources, find cheap labor, sell surplus commodities, and so on. Capitalism, she writes, “needs non-capitalist social strata as a market for its surplus value, as a source of supply for its means of production and as a reservoir of labor power for its wage system.” Yet this is a self-defeating process: once capitalism becomes the only form of production, it can no longer function because it has no outside to draw on. Luxemburg’s account of capitalism’s outside focuses on imperialism. Capitalism is necessarily imperialist, continually expanding into new, uncommodified societies in order to obtain fresh resources and create new markets to absorb its surplus production. Rather than an original moment of enclosure, primitive accumulation is an ongoing process of capitalism. 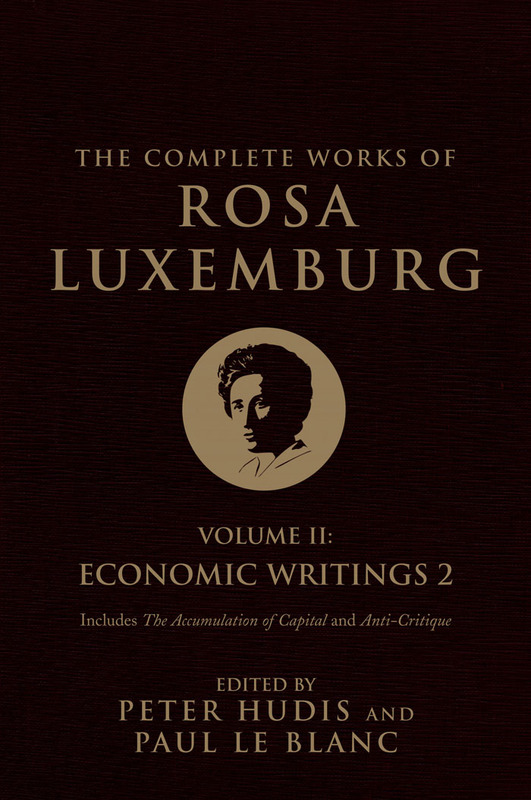 At the time Luxemburg wrote, though, it seemed to her that this process of expansion was nearing completion and that capitalism itself was therefore in its late stages. It seemed soon to cover the globe, at which point its collapse was imminent. But of course, capitalism could expand in ways that Luxemburg couldn’t yet imagine. Luxemburg realized that primitive accumulation was an ongoing phenomenon. But capitalist expansion occurs not only as “pre-capitalist” societies are forced to accept commodity economies but also within already-capitalist societies as spaces and forms of previously non-commodified activity are brought into its orbit. Moreover, as David Harvey notes, capitalism’s very dynamism ends up producing differently developed spaces within already-capitalist societies; sources of potential accumulation exist even within a world that is largely capitalist. So a century after Luxemburg finished writing, there remains an “outside” to capitalism, and thus forms of wealth for capitalism to appropriate. What are these spaces? The household has long been identified as a non-capitalist space within capitalism: Marxist feminists have long pointed out the ways in which capitalism relies on the unwaged work of the family for social reproduction. But capitalism has been making explicit inroads into this space through the increasing commodification of domestic labor and care work, and the privatization of formerly public institutions and social services. Something similar is happening in the household of nature — the word ecology itself, like the word economy, derived from oikos, the Greek word for household. 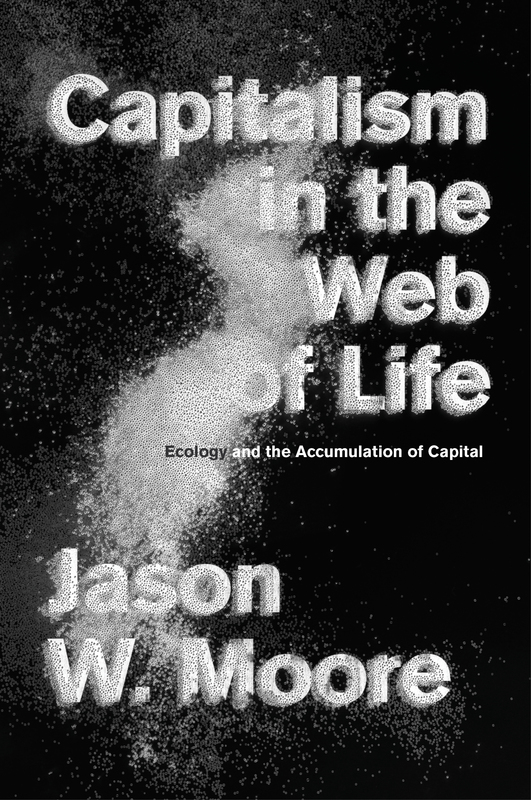 The space of “nature” or “life itself” is one of the areas where capitalism is most aggressively expanding. We tend to characterize capital’s relationship to nature as one primarily of resource extraction. 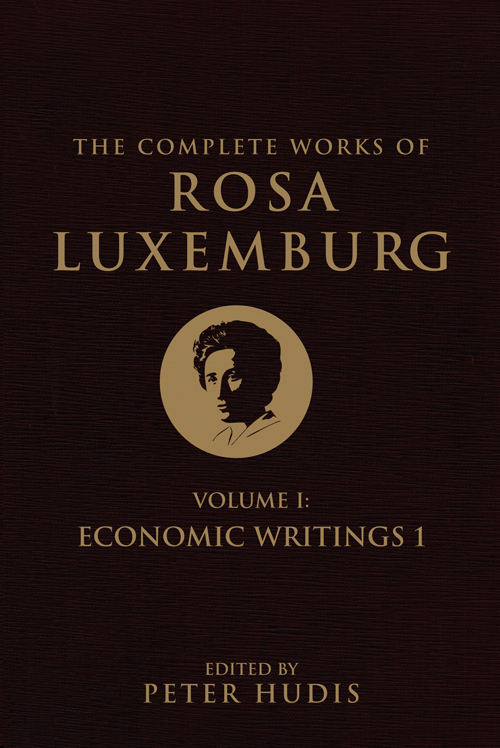 Luxemburg, for example, notes that capitalism’s drive to expand is spurred in part by the need for new sources of natural resources to use as inputs into commodity production: it must “gain immediate possession of important sources of productive forces such as land, game in primeval forests, minerals, precious stones and ores, products of exotic flora such as rubber, etc.” And indeed, capital is increasingly looking for resources not only in the spaces that Luxemburg herself described as sites of imperial expansion, as in the recent wave of land grabs, but to the ultimate outside, outer space itself. But today, finding new resources is perhaps less pressing than finding “sinks” for absorption, not of capitalism’s surplus goods but rather its surplus waste products — most notably, carbon dioxide. Rather than destroying ecosystems in the process of extracting resources, capitalism now needs them to keep functioning in order to sustain Earth’s “life support systems.” Marx and other classical political economists called these things the “free gifts of nature” — but increasingly they are no longer free. A new suite of environmental management programs seeks to assess the monetary value that ecosystems provide to the economy: they might, for example, price the value of water filtration services provided by a river, storm mitigation provided by a wetland, or crop fertilization provided by honeybees. These kinds of market mechanisms have been roundly critiqued by many leftists as commodifying the biosphere itself and making possible the kind of dispossession that Luxemburg described. 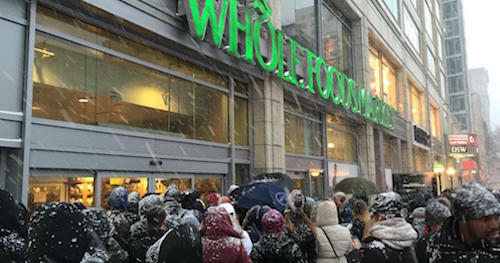 Although some of the most nightmarish scenarios have yet to materialize, what Sara Nelson calls a “biospheric service economy” is quickly emerging. But these programs also suggest a potential update to Luxemburg’s analysis of the global division of labor. Many of these programs originated as development projects oriented around “livelihoods”: they aim to create sources of income for people who otherwise might resort to ecologically destructive activities in order to make a living. 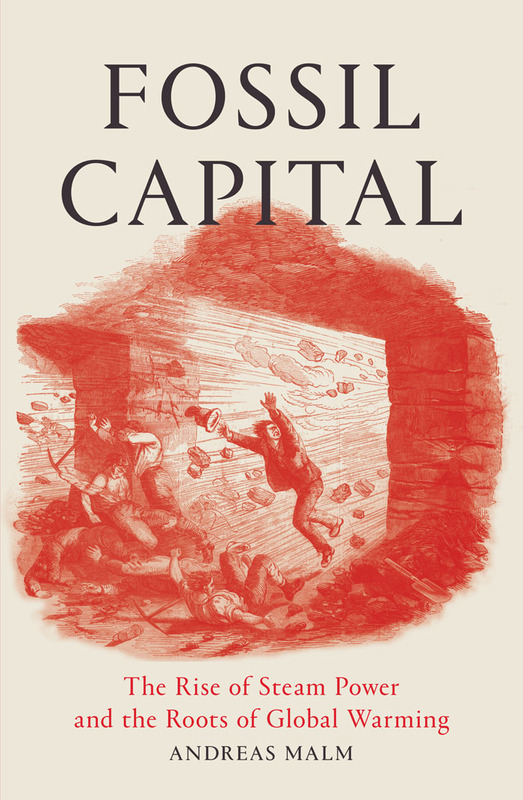 (Indeed, the introduction of capitalist economies now takes place in less overtly violent ways than Luxemburg described: markets are now advanced by the likes of microfinance, development agencies, and philanthro-capitalism.) We should think of these people not as charitable beneficiaries but as laborers doing a kind of care work oriented towards ecosystems, including them in a notion of social reproduction that also recognizes the ecological processes necessary for sustaining life. We then might be able to consider a political response to capitalist expansion—one that seeks to create new relations of solidarity amongst a broadly defined working class. Luxemburg was clear that any movement toward socialism must be led by workers; the same is true of eco-socialism. But we must be expansive in our definition of who counts as a worker and thoughtful about which workers will help lead the way. Curiously, for all of Luxemburg’s analysis of capitalism’s imperialist dynamic, she doesn’t have all that much to say about the politics of colonized countries themselves — other than being fairly hostile to the idea of self-determination, which she saw as just another form of bourgeois nationalism. Yet postcolonial politics are particularly critical to contemporary ecological politics: it is the formerly colonized countries of the global South where market-based environmental management programs are being developed and implemented and which stand to suffer the most devastating effects of climate change. Luxemburg thought that barbarism would occur when the violence wreaked on non-capitalist societies of the periphery came back to haunt the capitalist core. World War I, of course, was the catastrophe forefront in her mind; Luxemburg feared, correctly, that it would ravage an entire generation of working-class men. 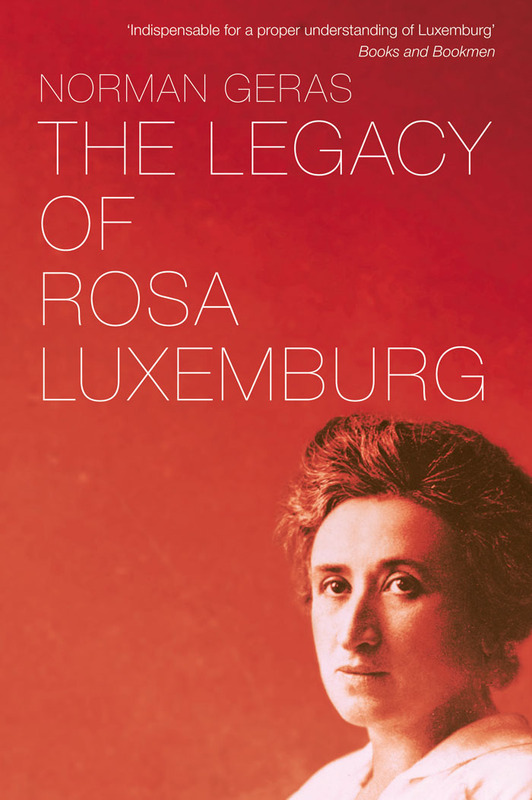 But just as capitalism could survive and expand beyond the limits Luxemburg imagined, it could also survive devastating violence. Today, in light of the existential threat posed by climate change, the choice between socialism and barbarism can seem all too clear. Climate change will exacerbate storms, droughts, and other extreme weather events, resulting in food shortages, political instability, and a growing number of climate refugees, all while the wealthy withdraw into eco-friendly safe havens. It’s important to draw these connections. But the Left should also be careful about declaring that climate change will instigate a new age of barbarism, bolstering the view that instability necessarily leads to violence. Nor should we expect capitalism to simply collapse as climate change progresses. We must be very clear that there is, in fact, an alternative — and that we will have to struggle to realize it. Here, we should remember Luxemburg’s emphasis on political struggle as a space for consciousness-raising. 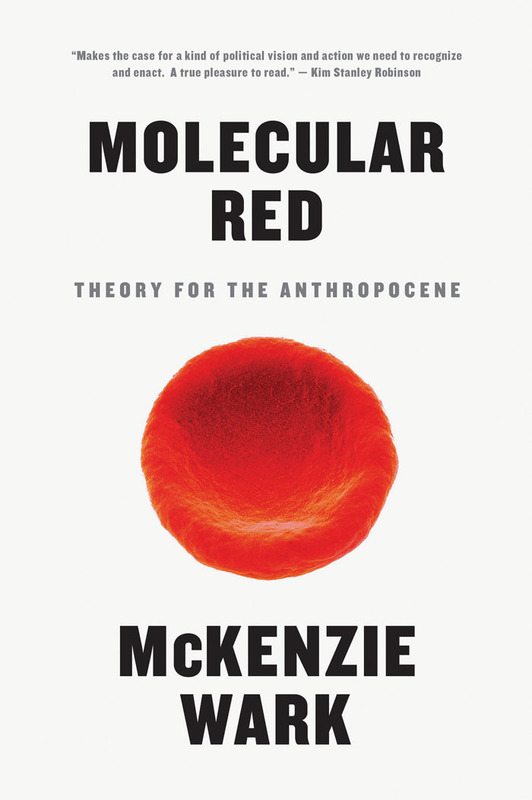 It may seem clearer than ever to the Left that the choices before us are eco-socialism or barbarism, but it is perhaps also more complicated than ever to explain why. 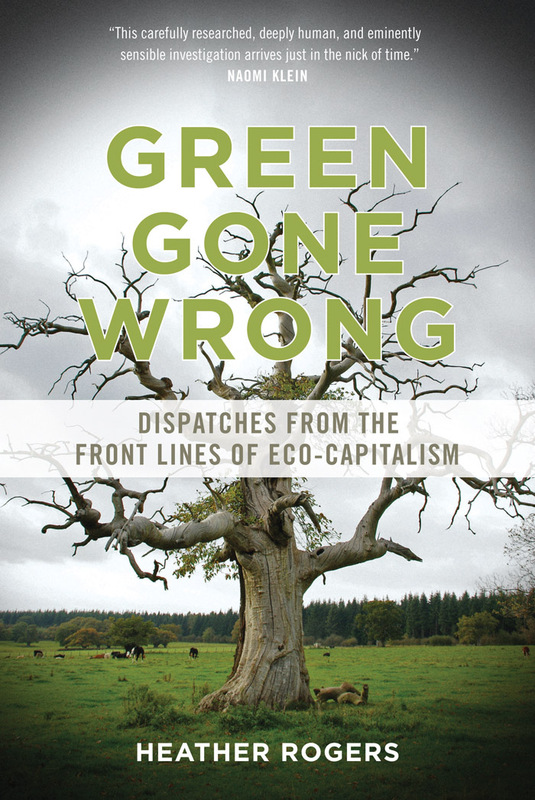 Both capitalism and climate change are massive, slow-moving processes whose effects are visible in daily life but whose causes are often obscured; understanding the two together is even more complex. But Luxemburg believed that regular people could understand the complex systems that shaped their everyday lives. Her commitment to democratic action and popular education is particularly critical in the face of claims that climate change necessitates limits to democracy. The alternative that we envision must be a different one than that which animated 20th century socialism, intent on keeping up with capitalism’s production of material goods. Leftists need to counter the vision of ever-more-consumption, upon which capitalism depends, with a different account of what constitutes quality of life. As we move towards a vision of socialism that emphasizes the development of human capacities, enjoyment of leisure, and other less resource-intensive activities, Luxemburg’s vision of a creative, humanist socialism offers a rich resource. But she should also be seen as a model for what we might call a more-than-humanist socialism — one that recognizes the needs of many kinds of beings. In her letters Luxemburg writes radiantly of the joy of life itself, coaxes ailing butterflies back to life, describes plants in detail befitting of her status an amateur botanist, and weeps in solidarity with a buffalo being beaten as it struggles to carry a heavy load. These qualities are sometimes dismissed as romantic or sentimental biographical details. But her care for the many living creatures with which humans share a common world should be a guide for any eco-socialism worthy of the name. Alyssa Battistoni is a Ph.D. candidate in political science at Yale University. She is on the editorial board of Jacobin magazine. Come by the RLS NYC office on September 8 for the release of Rosa Remix. Free copies of the book will be available for all in attendance.